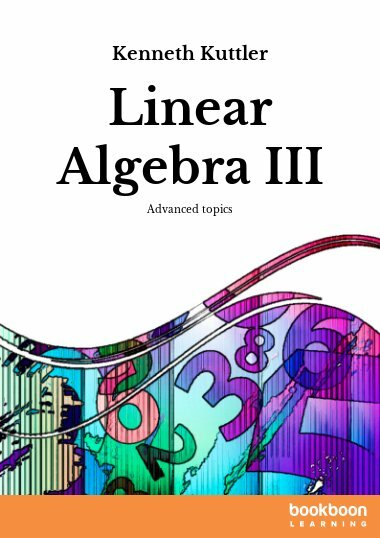 This series consists of six books on the elementary part of Linear Algebra. It is aiming at the users in Physics and the technical sciences. 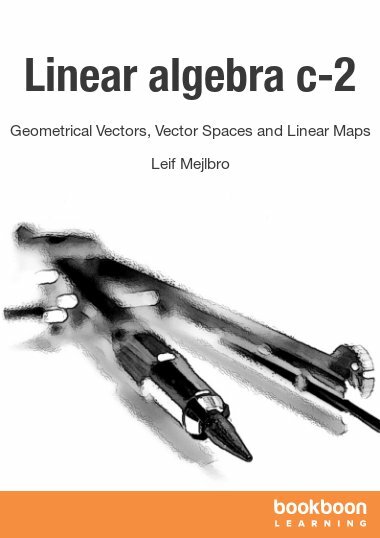 This series consists of six books on the elementary part of Linear Algebra. It is aiming at the users in Physics and the technical sciences. 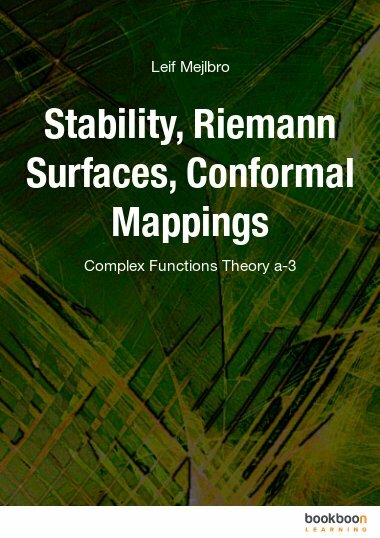 For that reason the emphasis has been laid on worked examples, while the mathematical theory is only briefly sketched without proofs. The reader is referred to the usual textbooks. In order not to overburden the text, tensors are not included in this particular series. The ideal situation would of course be that all major topics were supplied with all three forms of books, but this would be too much for a single man to write within a limited time. After the rst short review follows a more detailed review of the contents of each book. 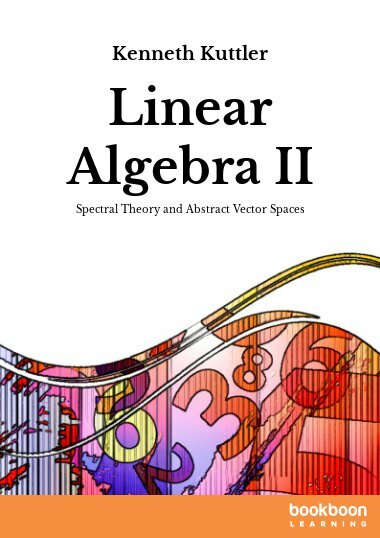 Only Linear Algebra has been supplied with a short index. The plan in the future is also to make indices of every other book as well, possibly supplied by an index of all books. This cannot be done for obvious reasons during the rst couple of years, because this work is very big, indeed. It is my hope that the present list can help the reader to navigate through this rather big collection of books. Finally, since this list from time to time will be updated, one should always check when this introduction has been signed. 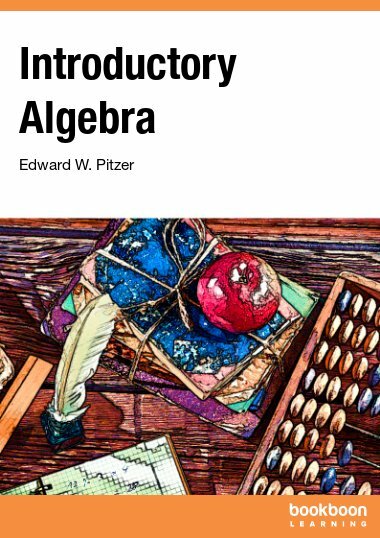 If a mathematical topic is not on this list, it still could be published, so the reader should also check for possible new books, which have not been included in this list yet. Unfortunately errors cannot be avoided in a rst edition of a work of this type. However, the author has tried to put them on a minimum, hoping that the reader will meet with sympathy the errors which do occur in the text. 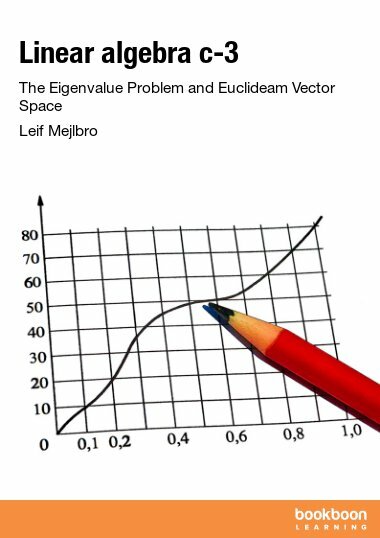 muy buena, me encanta este libro.